Our digestive tracts are much more important to our overall health than many people realize. Beyond digesting our food and helping our bodies absorb the nutrients we need for survival, studies have shown that the bacteria that live in our guts are vital to both physical and mental health. Standard modern diets, however, don’t always promote health of gut flora. In fact, some diets actually disrupt the beneficial bacteria that live in our digestive tracts. 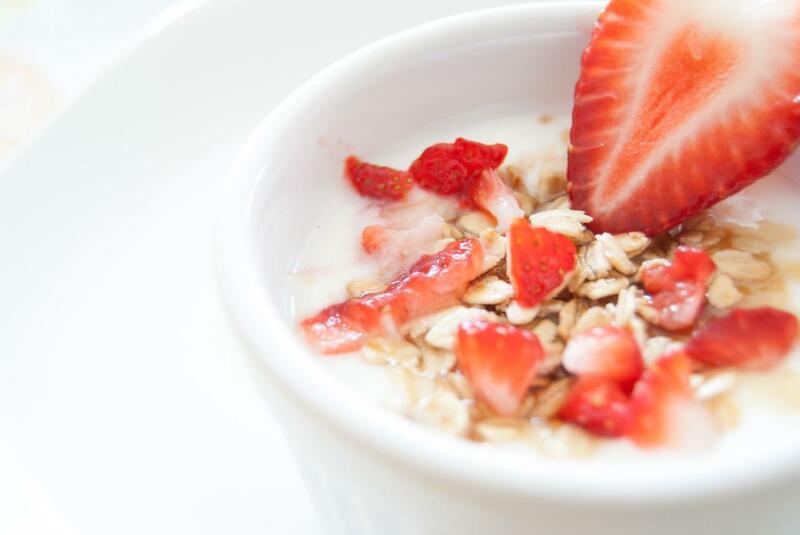 From taking a probiotic supplement, to removing processed sugars from your diet, to eating more yogurt, there are many ways to restore gut homeostasis. One of the simplest steps we can take to improve gut health is to eat more yogurt with live cultures. And while there are many brands and flavors of yogurt available at your local supermarket, homemade yogurt is the gold standard for promoting gut health. Store bought yogurts are frequently heavily sweetened, which can wreak havoc on bacterial flora. To ensure your yogurt is doing the best job possible in promoting healthy gut bacteria, it’s best to make it yourself, when possible. Here are three recipes, using three different techniques, for making your own healthy and delicious yogurt. Check out the full step by step instructions, courtesy of The Kitchn. These step by step instructions from The Daring Gourmet are a breeze. This recipe from This Old Gal even includes tips on how to make your homemade yogurt Greek!